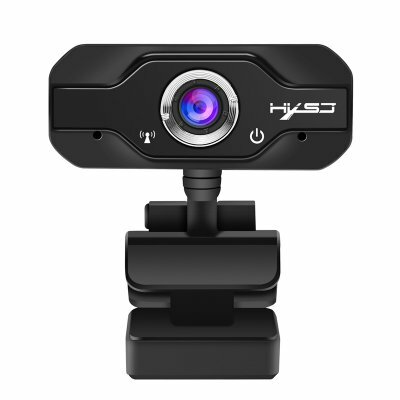 Successfully Added 1080P Webcam - CMOS Image Sensor, Wide Angle Lens, Build-in Microphone, Plug and Play to your Shopping Cart. Do you want to get the most out of your webcam? This 1080P Webcam - it's the perfect choice for enhancing your chatting and video conference experience. It features an ultra wide angle lens - up to 110 degrees - allowing you to see more than you thought possible. Talk freely with the built-in stereo microphone with crystal clear voice quality. Plus, the glass lens provides vastly improved image quality. It has smoother video, sharper pictures, richer colors and clearer sound in real-world conditions. The 1080P Webcam comes with a 12 months warranty, brought to you by the leader in electronic devices as well as wholesale Android smartphones..